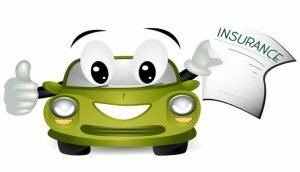 Finding the right Motor Insurance in Singapore is easy with our free motor insurance quotation system. Instead of checking with different insurers one by one, all you have to do is to submit your details below and we will get quotes from multiple insurers for you to choose. If you like it, you can purchase get your policy online and get the policy instantly.